Lyndhurst plantation shutters from your local experts! Just Shutters are Dorset’s longest established specialist shutter company offering you great quality and value for money as well as our market-leading lifetime guarantee. Just Shutters have always had an uncompromising eye for detail and a second-to-none reputation. From day one we built Just Shutters on customer satisfaction. We always endeavoured to create special relationships that would go the extra mile to delight. Couple this with our passion for design, and we offer Lyndhurst plantation shutters that you can be sure will be the very best for your home; whatever your style. Please call us for more information, a free brochure or home visit on 01202 240769. As well as being a striking design feature, shutters offer the best of both worlds; shutters effortlessly combine beauty with practicality. Additionally, shutters offer superb value by giving you a product that is lifetime guaranteed! Tat needs no laundering or upkeep, and one that adds value to your home. While curtains and blinds will fade, war or wear over time, shutters will be with you for as long as your home! 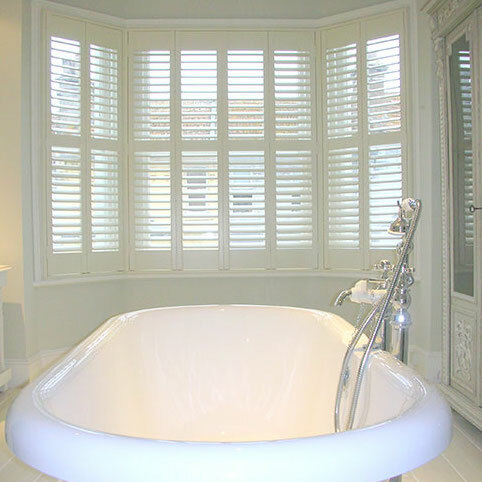 Just Shutters are proud to offer the largest, most extensive range of shutters in the UK. Additionally we have our own exclusive ranges you will not find anywhere else! We are the shutter experts. As your longest established, local specialists you can trust we know and are truly passionate about shutters They are not a part of what we do – they are what we do, meaning that if you can imagine the shape, design, colour and style you want, we can help you achieve it like nobody else. We put you first. We will listen and we will advise, giving you expert care while ensuring your style and preference is understood and delivered. 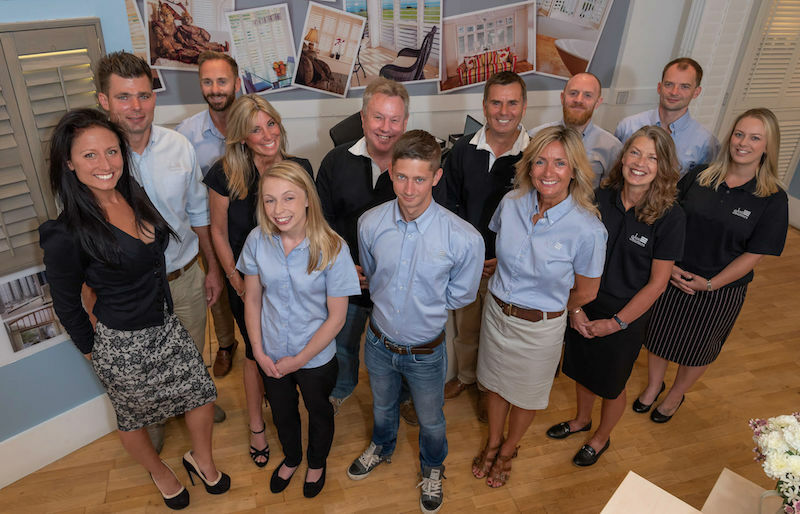 Please contact your local experts on 01202 240769 and we will be able to give you the personalised service you need; from design to installation and beyond we are here for you every step of the journey. You can call, or book an appointment or download a brochure by following the links below, or contact us here. Plantation shutters installed to bay windows to lounge and bedroom. 2 shutters fitted to rooms in our property.